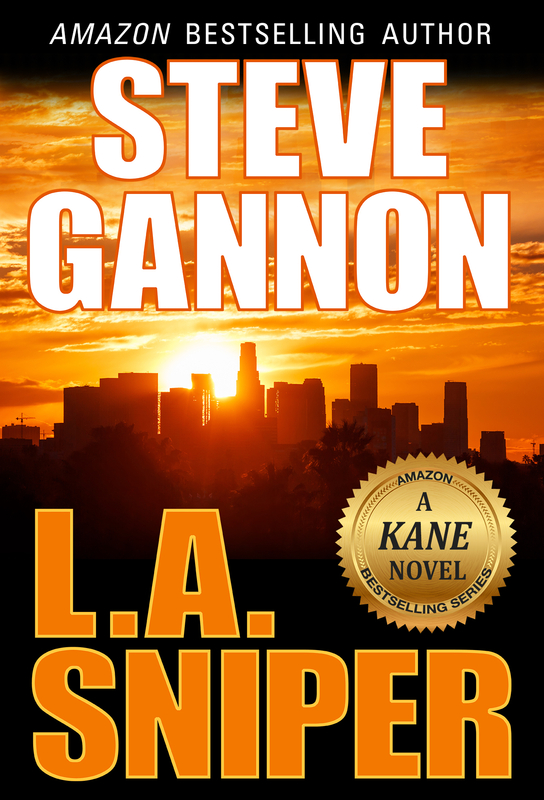 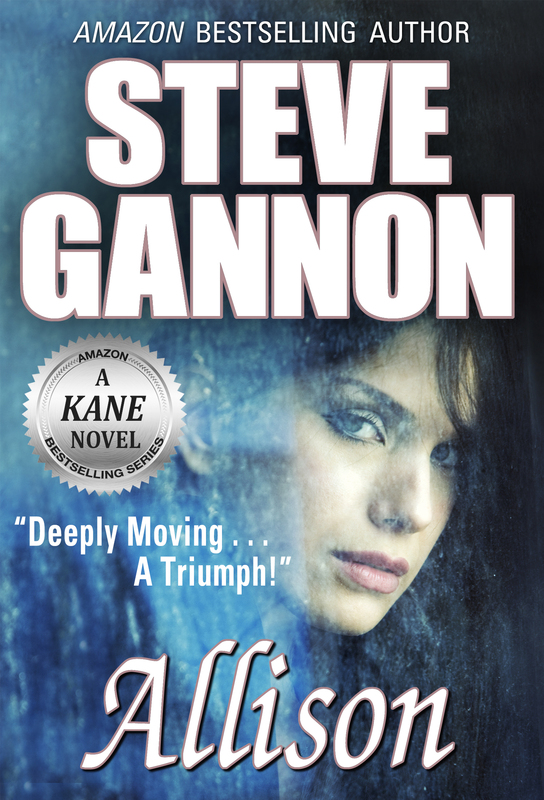 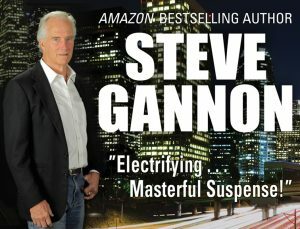 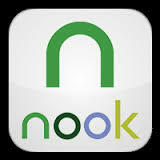 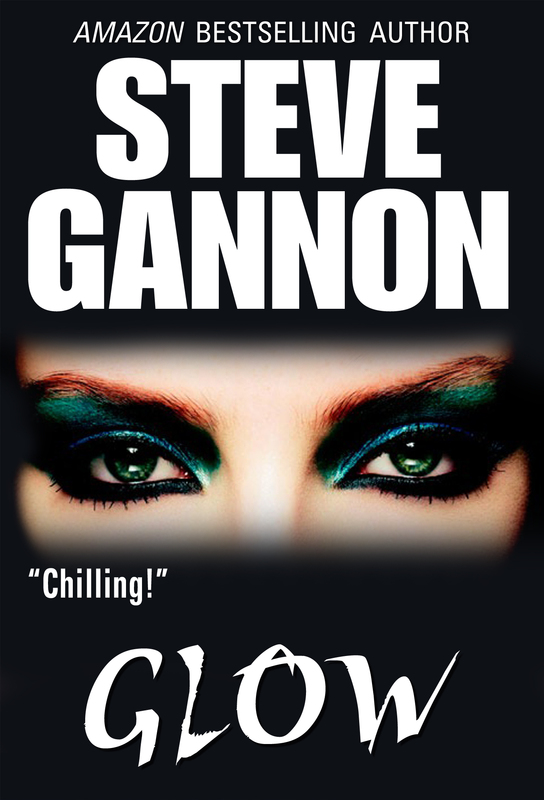 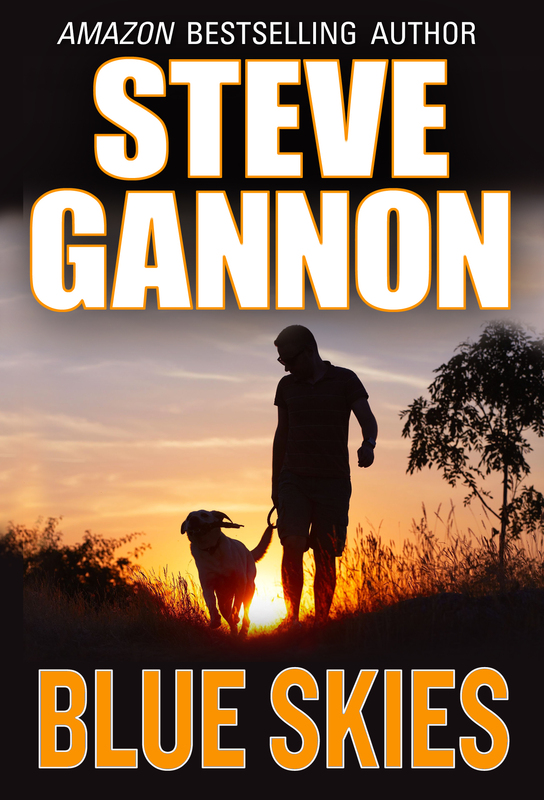 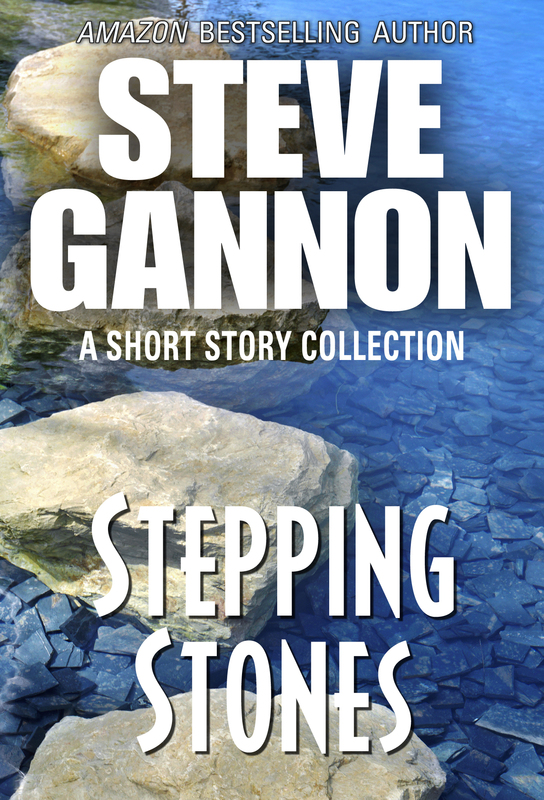 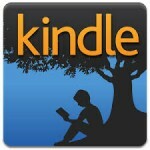 Welcome to the official website of novelist Steve Gannon. 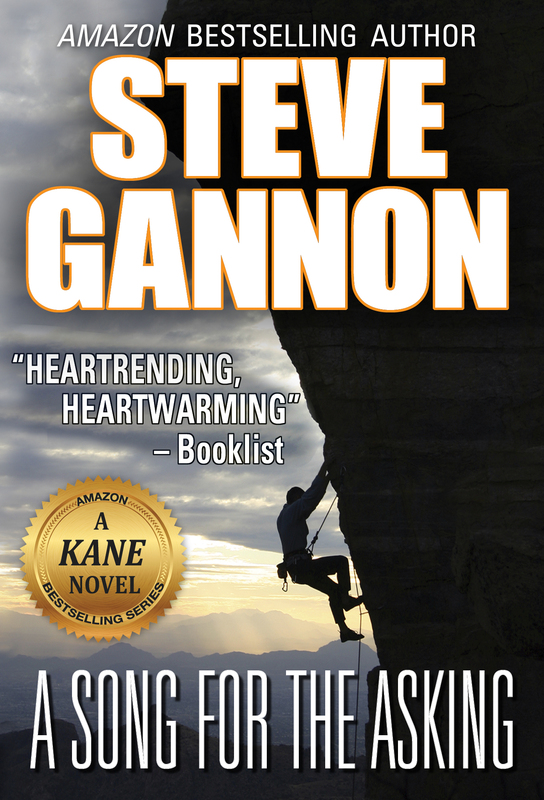 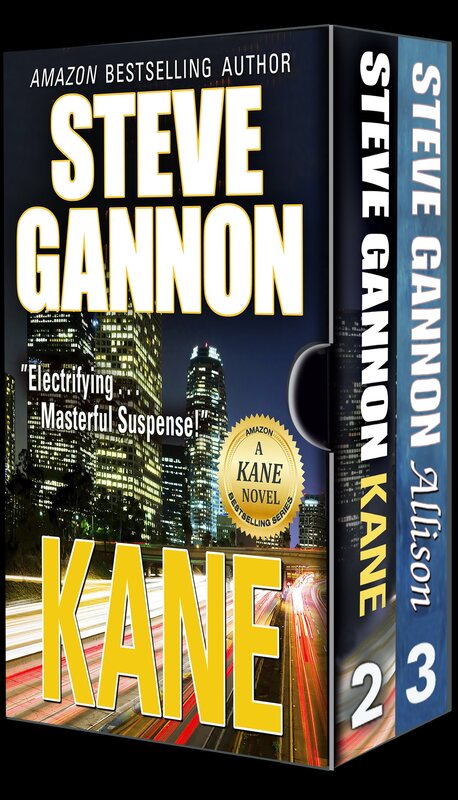 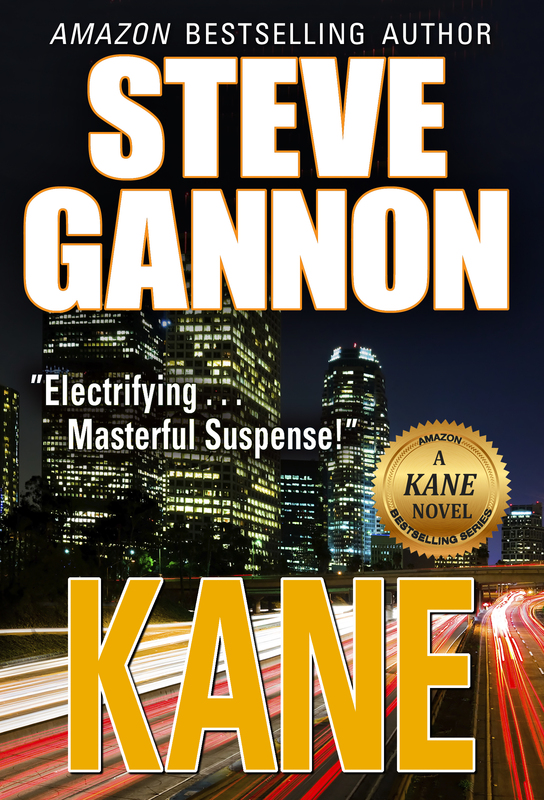 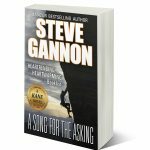 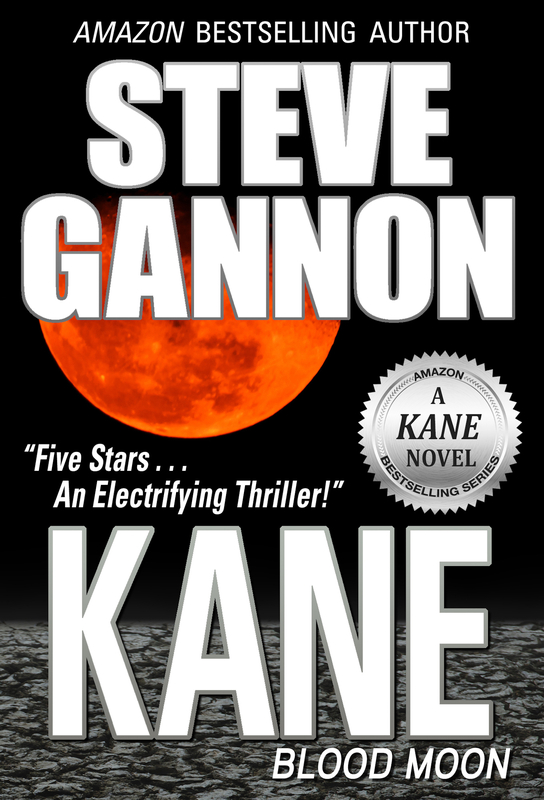 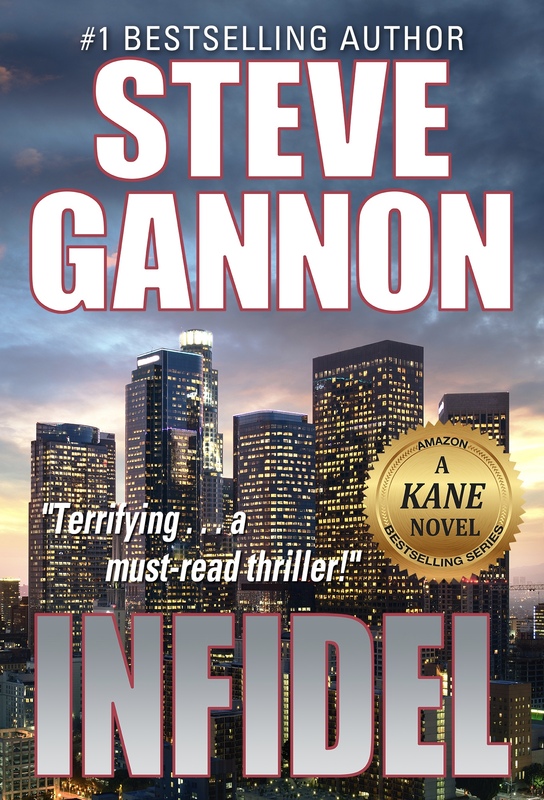 Click around to see what’s new, and be sure to sign up for Steve’s Newsletter and receive a FREE download of A Song for the Asking, the riveting bestseller that launched the Kane Novel Series! 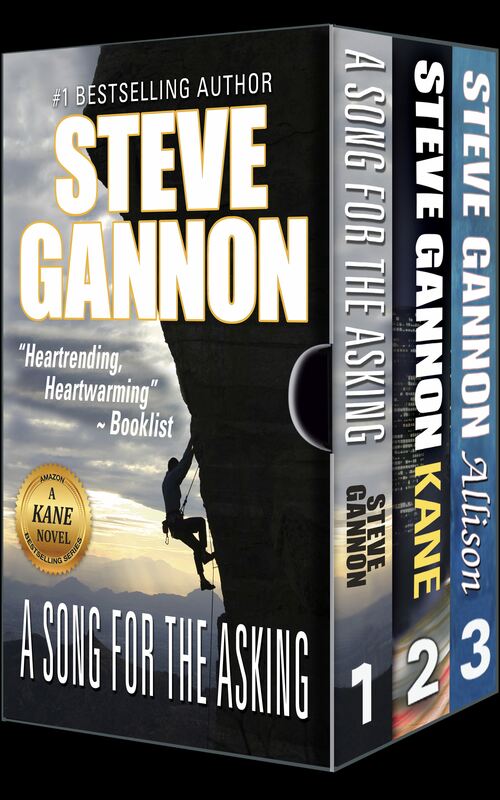 Get a FREE Download of A Song for the Asking, the electrifying bestseller that launched the Kane Novel Series!